Where: Baby Bull’s Fine Dining,1025 W. Reynolds St. Confused about all the healthcare legislation proposed this summer? Wondering what it means for your business? 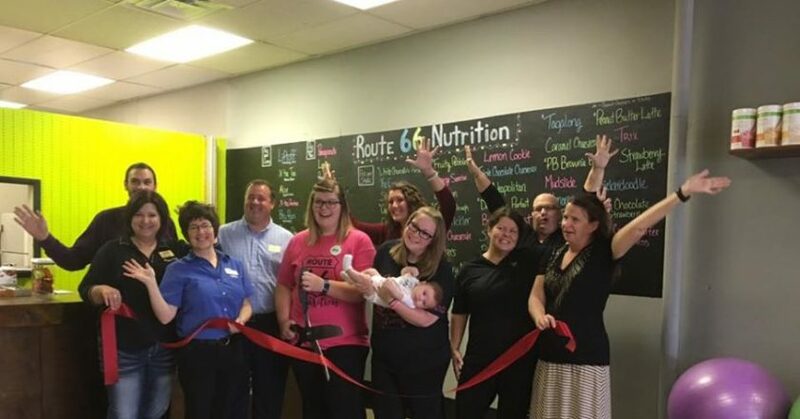 What options do small businesses have in finding affordable health care for their employees? Come listen to Aaron Winters talk about what’s on the horizon for healthcare in Illinois. 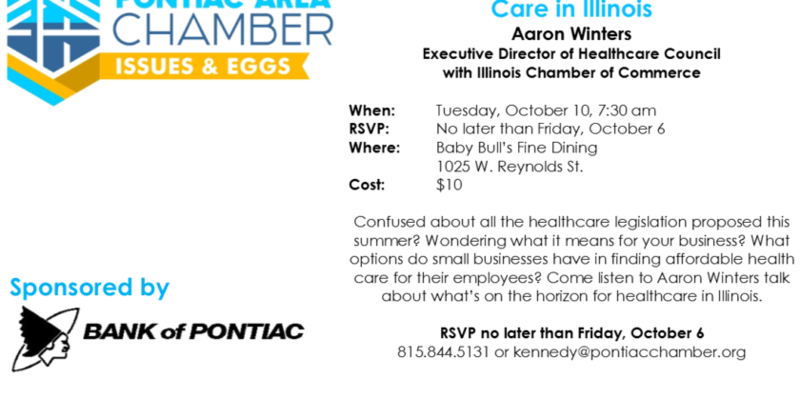 RSVP no later than Friday, October 6 to 815.844.5131 or mkennedy@pontiacchamber.org. 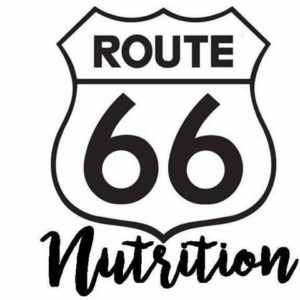 Welcome to our newest member, Route 66 Nutrition. 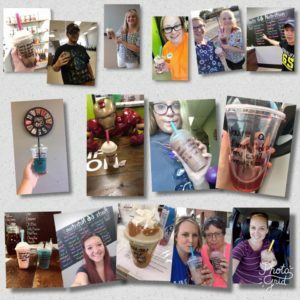 They offer delicious shakes and teas along with a great cardio drumming class. Check out their Facebook page for details! !